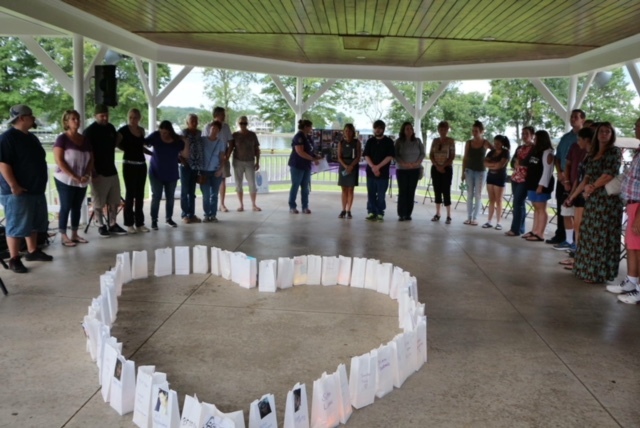 Maryland Overdose Vigil Archives - Voices of Hope, Inc.
Our community will gather to honor the lives of our dead on International Overdose Memorial Day: Friday, August 31, 2018. The setting will be the beautiful North East Community Park by the North East River. 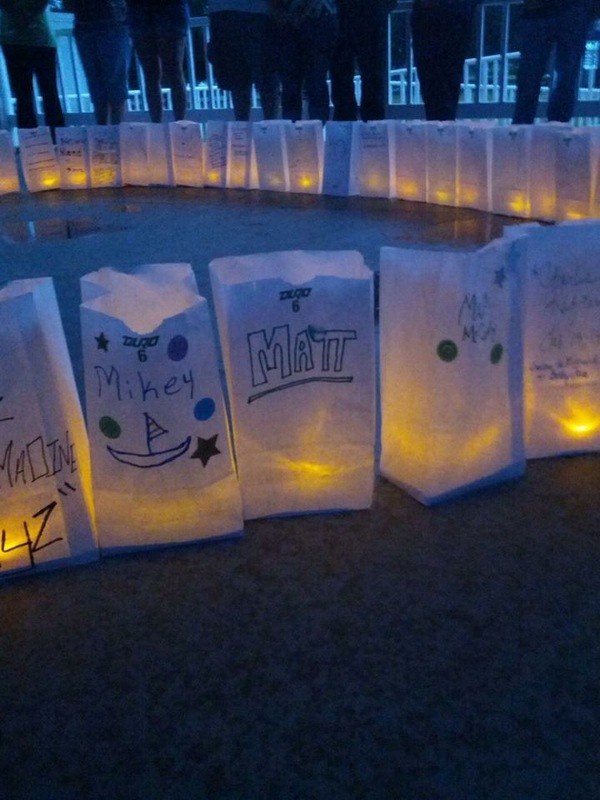 This event will provide an opportunity to come together and reflect on lives cut short. Participants are invited to share photos or stories, only if comfortable to do so. 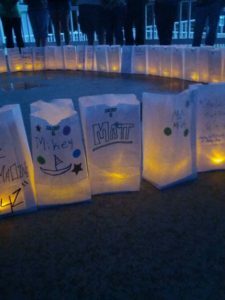 Luminaries, electric candles and art supplies will be provided. Ambient music will set the tone. All are welcome. This is event will have no vendors or promotion during the event.